AMH is one of seven partners within the SES – Supported Employment Solutions consortium. 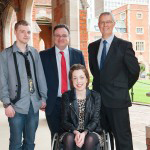 SES is contracted to deliver the Department for Communities Workable (NI) Programme across Northern Ireland and has brought together disability organisations to provide specialist employment supports to people with a range of disabilities and health conditions. 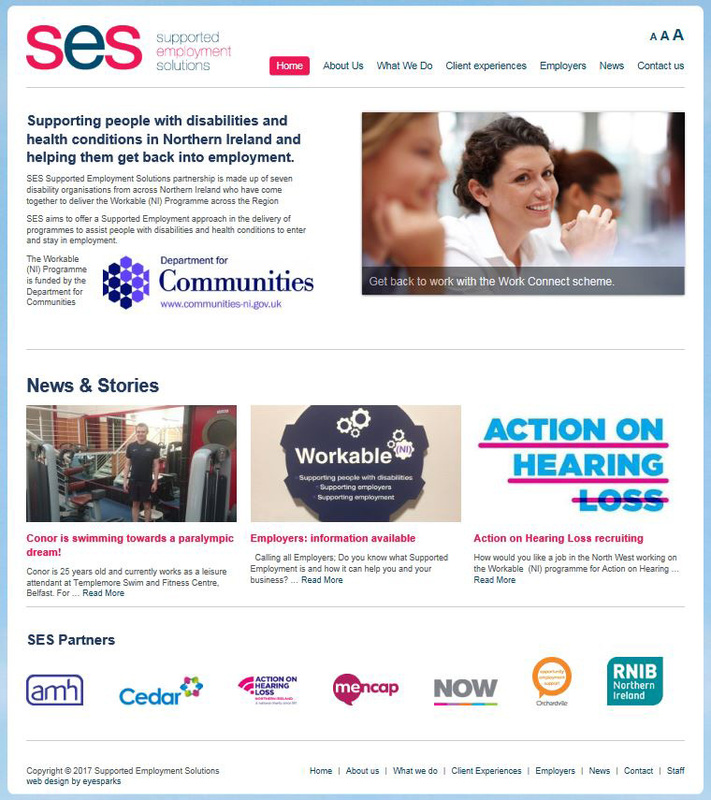 The SES partners include AMH and Cedar (Lead Partners), Mencap, Orchardville, NOW, RNIB and Action on Hearing Loss. Contracted to deliver the Department for Communities Workable (NI) Programme, providing specialist employment support to people with a range of disabilities and health conditions. 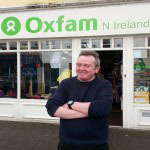 People with disabilities and health conditions in Northern Ireland looking to enter/stay in employment. SES Aims to offer a Supported Employment approach in the delivery of programs to assist people with disabilities and health conditions to enter and stay in employment.